MasterLift’s purpose is to provide innovative, irreplaceable material handling services and consulting. Whether your application is on a loading dock in Concord or a construction site in Hamilton, MasterLift forklift trucks are your material handling solution with more than 70 models, in all shapes and sizes. When you need the most outstanding service providers in Southern Ontario, contact Masterlift. Our extremely skilled, highly trained, experienced technicians will get you up and running in no time. Contact Masterlift today for your forklift and industrial equipment rental needs. Our excellently maintained units are delivered where and when you need them. MasterLift will help you find the right Forklift for any type of job or business. Serving the forklift community for over two decades and only getting better with age, MasterLift offers forklift service, competitive forklift sales and help with all your forklift rental needs. 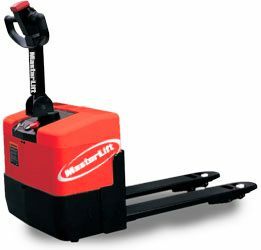 Masterlift is your source for everything forklift and lift truck related. We are dedicated to providing you with superior service that cannot be matched. 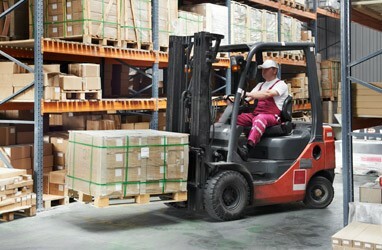 We offer a variety of services from forklift rental and sales to repairs and more. To order your equipment or for more information, contact the professionals at Masterlift today. At MasterLift, we are here to help you find the right forklift for your business. Whether you are looking for a traditional lift truck or you need a narrow aisle forklift, our sales specialists work with you to find the right truck for your needs. No matter your budget, MasterLift has the right equipment to suit your needs that won’t break your budget. Each one of our forklifts is designed and manufactured with performance and efficiency in mind. Our products and services are therefore unmatched. Don’t hesitate and come in today to see some of our new forklifts or used forklifts with new truck warranty. The forklift rentals you need, Now. 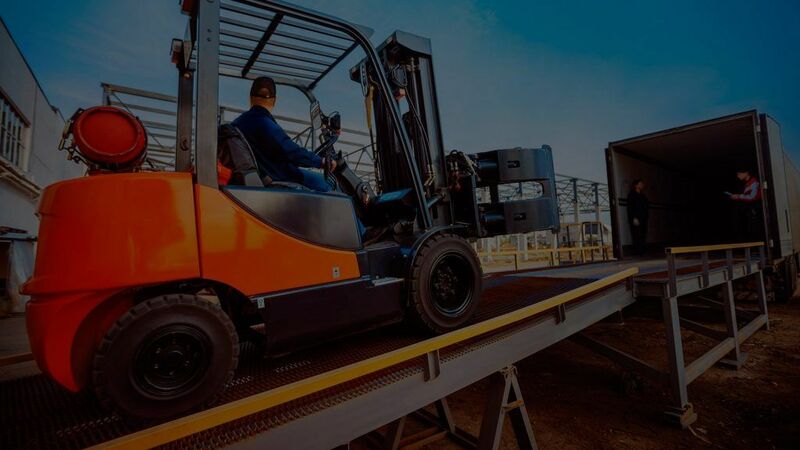 If you’re faced with seasonal peaks or varying production schedules, a short-term forklift rental is the simple way to solve your short term requirement. Masterlift has one of the largest forklift rental fleets in Ontario, with rental forklifts ranging from 3,000lbs. to 33,000lbs.capacity. Greater variety means a better choice for your company and quick delivery when you need it. Renting from us pays off! Sign up for our Rental Rewards program to earn points with every rental. Accumulate points as you work, and choose from a long list of prizes. Masterlift recognizes that as a company, providing the best possible lift truck service is the most important “pillar of our success”. But our definition does not stop at quality work and a prompt response; we have to offer added value through programs that assist our customers in every way possible. 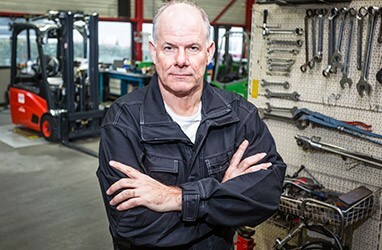 At Masterlift our factory trained service technicians understand that if we don’t provide our customers with excellent service, someone else will try. We consider our service department a sales and service department. Our sales and service team will do everything possible to make sure that our customers are advised of all our products and services so our customers may may take full advantage of Masterlift’s value added programs. As well as the GTA, Masterlift can service your forklift truck in London, Cambridge, Concord and Hamilton. When you need us we will be there, whether your forklift needs a new tire, has a code you need diagnosed or the truck simply won’t start, we guarantee to source the problem and fix it ASAP. From electric walkie pallet trucks to 33,000lb yard trucks of any make or model, our Service Technicians can take care of all your service needs. Our forklift trucks range in capacities from 2,500 lb up to 35,000 lb – cushion or pneumatic tires, electric, gasoline, liquid propane gas, diesel and narrow aisle products including walkies, reach trucks and orderpickers. Masterlift is the first Tusk forklift dealer in Canada. Click here to learn more. Efficient, compact indoor load-handlers. Maximum productivity in limited space is what this family of forklifts deliveres. They’re designed for inside work on smooth, dry surfaces. Our advanced design will keep your operators comfortable, your environment quiet, and your costs low. Clean, quiet, and functional. Wherever emissions and noise are undesirable, these field-proven forklifts are your best choice. Each MasterLift forklift is designed to deliver more power, more functions, and more durabiltity for your money. Our stand-up end-control trucks increase productivity with big tires, an advanced controller, and a spacious operator’s compartment. The friendly workhorse. Rugged design takes these hard-working forklifts virtually anywhere. MasterLift features low-vibration design for increased operator comfort hour after hour. Add productivity to every work day. Maneuverable and productive. We make it easy for your operators to maneuver all of our electric pallet movers. MasterLift gives them more control, so they’ll be more productive in high-throughput applications, especially where operators travel long distances. Versatile, comfortable, and reliable. You can configure MasterLift reach trucks 16 different ways. So you can customize your truck to your specific needs. And, our orderpickers have been ergonomically designed, allowing operators to get any job done with minimal effort, so fatigue won’t become a factor before a shift ends. MasterPallet pallet trucks come loaded with standard features. Options can be added to enhance functionality. We have the largest inventory of new and used forklifts in Ontario. OSHA states that “only trained and authorized operators shall be permitted to operate a powered industrial truck”, and that the employer is responsible for providing employees this training. 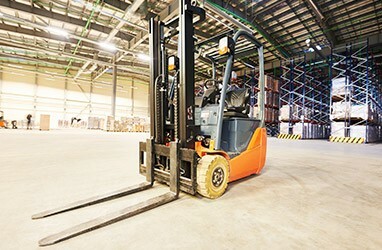 The new requirements are intended to reduce the number of injuries and deaths that occur as a result of inadequate forklift operator training. MasterLift Operator Safety Training not only satisfies the OSHA, but goes beyond to give you much more. Each candidate will receive comprehensive theory classroom instruction and practical hands-on operation as described in the Occupational Health and Safety Guidelines. Upon successful completion of the lift truck training course the candidate will receive a MasterLift forklift training Manual, wallet size permit and a wall certificate. Courses are scheduled at our MasterLift Training Center on scheduled days, or at your location depending on size of group and equipment specifications. Don’t risk letting unlicensed employees operate the machines! Give us a call today for our certification schedule. The service we receive at Masterlift is second to none. They always get us our equipment when requested. "No" is not a word in their vocabulary. Fair prices and great staff. This is who we come to for all of our lifting needs. - Laura McIntoshBusiness Support and Service Manager, Reaction Distributing Inc. Here at Islip Flow Controls we are a fabrication shop that runs on tight deadlines, if we have a large project with material exceeding our trucks capabilities or have an untimely breakdown with our equipment, the excellent staff at Master Lift Truck are always there to help. Regardless of the application they respond quickly and always have the equipment we need to get the job done right. Having them on our team has been invaluable, I just can’t say enough good things. 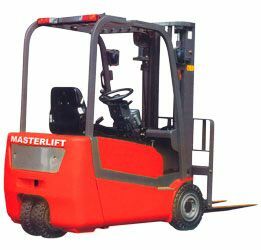 If you are in need of a new forklift or you want to have one of your current lift trucks repaired, contact Masterlift today for a free quote.